Germany will close its last black coal mine on Friday, turning the page on two centuries of mining history in the Ruhr region that helped fuel the country's post-war "economic miracle". Although the end of the Prosper-Haniel colliery near the western town of Bottrop comes as polluting coal is increasingly under scrutiny, it was cheaper hard coal from abroad, not environmental concerns, that sounded the mine's death knell. For the remaining 1,500 workers the final shift promises to be an emotional one, culminating in a ceremony to be attended by President Frank-Walter Steinmeier and EU Commission chief Jean-Claude Juncker. After greeting each other one more time with the traditional miners' call of "Glueck Auf! 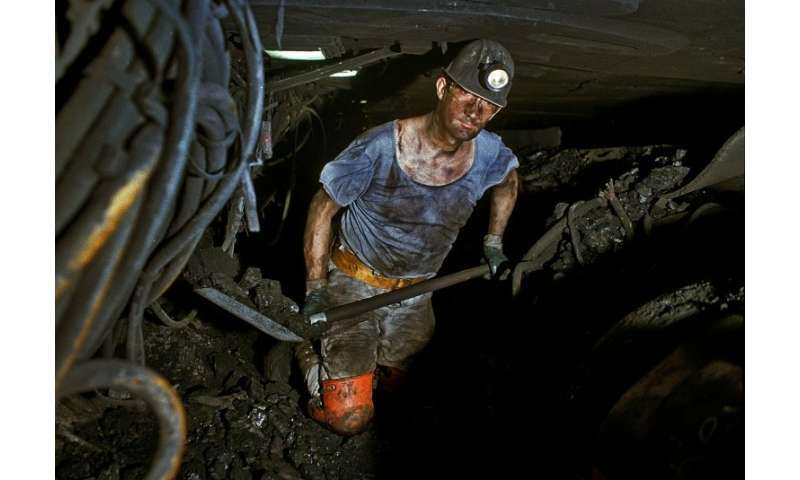 ", shorthand for good luck in opening a new vein, the workers will bring up a symbolic last chunk of black coal before the 150-year-old deep-shaft mine is sealed up. "There's a heavy sadness now that it's all going to be over soon," 47-year-old miner Thomas Echtermeyer told Bild newspaper, wearing a dusty white overall and yellow hard hat. 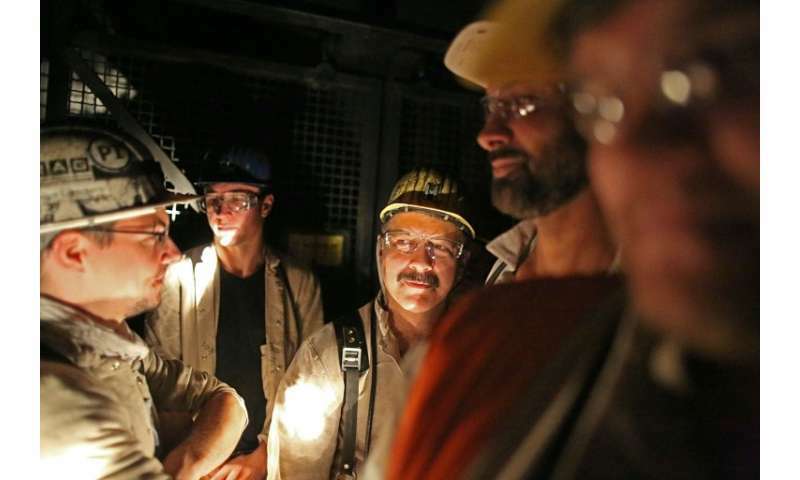 Retired pitman Reinhold Adam, 72, who recently visited the mine for a final, nostalgic descent into its belly, told Bild it was "the camaraderie that's so special under ground". With its own vernacular, songs, football clubs and church services dedicated to Saint Barbara, the patron saint of miners, generations-old mining traditions are deeply woven into the fabric of daily life in the region. As the area's last active mine bows out, many are mourning not just the end of a once-mighty industry but of a way of life. 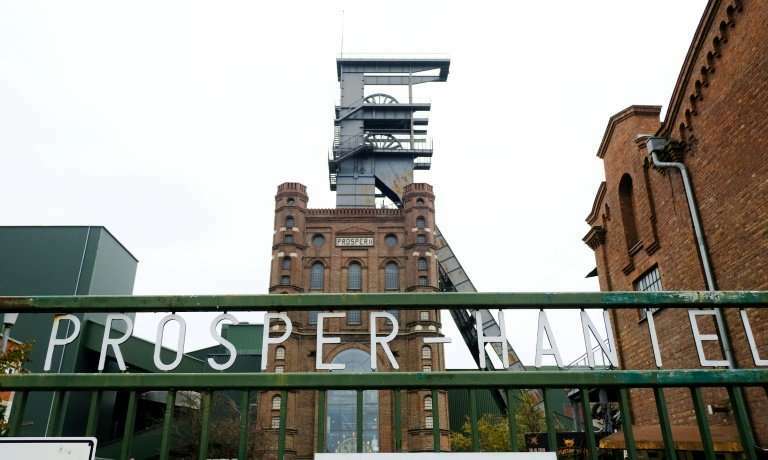 Dating back to the 19th century, the coal mines, plants and steel mills that once dotted the Ruhr Valley in the western state of North Rhine-Westphalia were long the beating heart of Germany's industrial growth, powering its economic recovery after World War II. "For 150 years, coal was the country's main energy resource and most important raw material," said historian Franz-Josef Brueggemeier, author of a study on the Ruhr's mining history. The mines also midwived Germany's oldest political party, the centre-left Social Democrats, who found a large support base for their social struggles among the blue-collar pit workers. Western Germany's tight grip on the crucial coal and steel sectors inspired France to propose the creation of a European Coal and Steel Community in 1951, a common market between six countries designed to regulate competition—and a precursor to the European Union. But Germany's dominance in the hard- or black-coal market started to wane in the 1960s as foreign rivals made it cheaper to import the "black gold". Today most of the hard coal used in German coal-fired power plants hails from Russia, the United States, Australia and Columbia. The domestic industry, and the tens of thousands of jobs relying on it, have for years been kept on life support through government subsidies. In 2017 alone, the German government spent more than a billion euros propping up hard-coal mining. 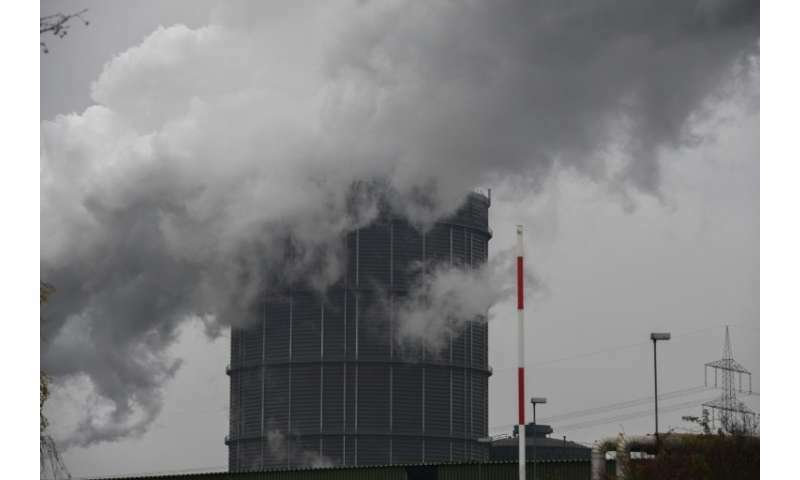 "(Bringing up) a tonne of German hard coal costs 250 euros ($285), but only sells for 80 euros on the market," said Christof Beike, a spokesman for the RAG Foundation, tasked with managing the Prosper-Haniel site after its closure and helping miners navigate the changes. Chancellor Angela Merkel's government decided in 2007 to phase out subsidies and close the last black-coal mine by 2018—giving the workers of Prosper-Haniel 11 years' notice. The slow farewell has been credited with preventing large-scale upheaval and angry protests, dodging the unrest seen in Margaret Thatcher's Britain in the 1980s when colliery closures provoked mass strikes. But Germany's farewell to black-coal mining is by no means an exit from coal altogether in a country where the fossil fuel still accounts for almost 40 percent of its energy mix—partly because of Merkel's decision to ditch nuclear power. To the dismay of environmentalists, Germany still has numerous open-pit mines that extract lignite or brown coal, which is softer, cheaper and dirtier than black coal. But it is an industry under growing threat as countries around the world look for ways to phase out fossil fuels to combat climate change. In Germany, a government-appointed commission will in February announce a roadmap for exiting coal as part of efforts to make the country carbon-neutral by 2050. There is a president somewhere who would like to buy that coal mine!!! !